Vitamin D is a fat-soluble nutrient critical for supporting your overall heath and survival. Vitamin-D is 1 of 24 micronutrients needed by your body to function at optimal capacity. Supports your immune system health – prevents sickness and improves overall energy and well being. Seasonal Affective Disorder – mood changes, low energy, lack of motivation, fatigue, depression, hopelessness, and social withdrawal. Deficiencies in Vitamin D can cause many systems within the body to function poorly leading to a magnitude of different health issues. Mood – low vitamin d can cause anxiety, depression, and overall unhappyiness. Vitamin D is essential to your body. Its needed in ample amounts by the cells to function optimally. Without it, the body has to compensate causing many unnecessary health issues. Vitamin D is fat soluble and is more effective when taken with food. It is recommended by health practitioners that you do take vitamin D with a meal for maximum benefits. Research states that Vitamin D3 (cholecalciferol) is more effecitve than its counter part Vitamin D2 (ergocalciferol). 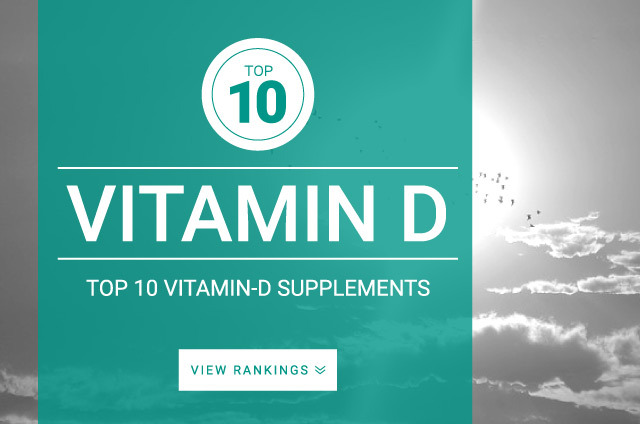 Vitamin D should be supplemented daily. Cod liver oil supplements are an excellent dietary source of vitamin D and healthly omega fatty acids. The recommended daily allowance for Vitamin D is currently set at 400-800IU/day. The Tolerable Upper Intake Levels (ULs) for Vitamin D for adults is 4,000 IU/day. Clinical research studies show that the true safe upper limit is 10,000IU/day and most health practintioners recommended atleast 5,000 UI/day.